It’s been a few years since mobile games made their initial boom in the gaming market, and the trend isn’t letting up any time soon. I get more press releases in my inbox each week for mobile games than I do for PC MMOs these days. While the quality of these games has generally improved over the years, the song is the same: a small variety of games, from card games to diner-dashes, fill the market. No matter how deep you travel in the app stores, whatever you choose to pull off the virtual shelves will feel as mundane as shopping at Wal-Mart. Even developers know it: one, in fact, stated “I would puke if I had to work on an empire-building game” in a recent article on gamesindustry.biz. It’s hard to find a truly original game on mobile, something that genuinely feels like it isn’t familiar territory. 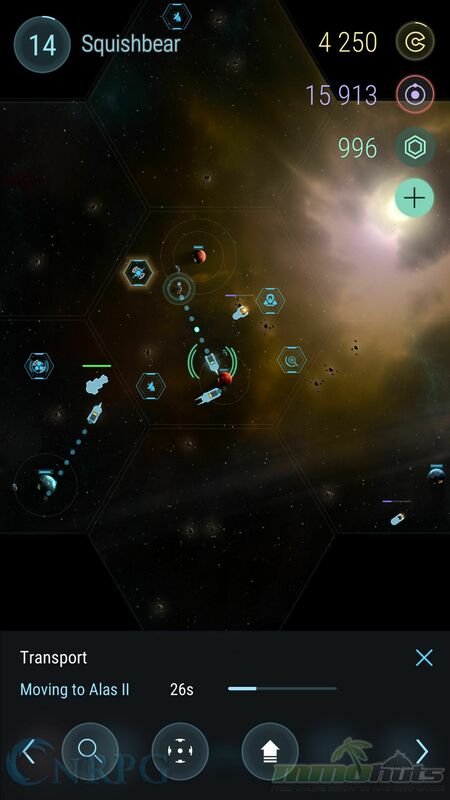 And yet after playing in the closed alpha for Hades’ Star, a space simulation game from Parallel Space, I am stumped. I have no simple comparisons to make, no easy descriptions to sell the game on. Even games that the studio cites as inspirations – Master of Orion and OGame – don’t really have their own parallel to the gameplay in Hades’ Star. Quite simply, this is one mobile game in a class of its own. 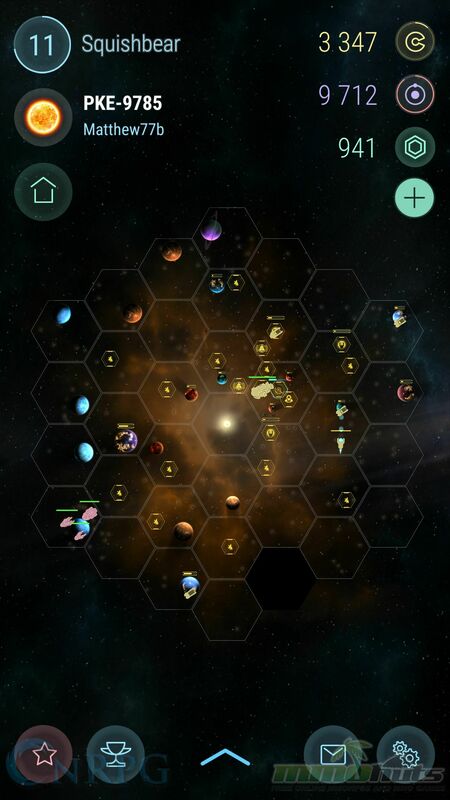 Colonize planets, and then upgrade them to improve your hydrogen storage, passive income, and shipments. Build scanners to further explore your system to find planets and asteroids. Use mining ships to gather hydrogen from asteroids, which is to fuel your ships. Use trading ships to shuttle shipments between your colonized planets and their satellites for credits (regular currency) and crystals (‘cash shop’ currency). 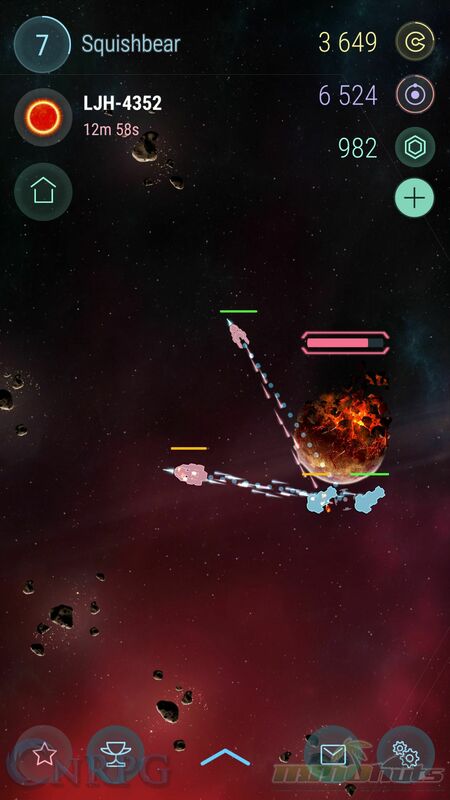 Use battleships to defeat hostile enemy ships from the AI-controlled Cerberus faction. Red star systems and research further extend these game elements. 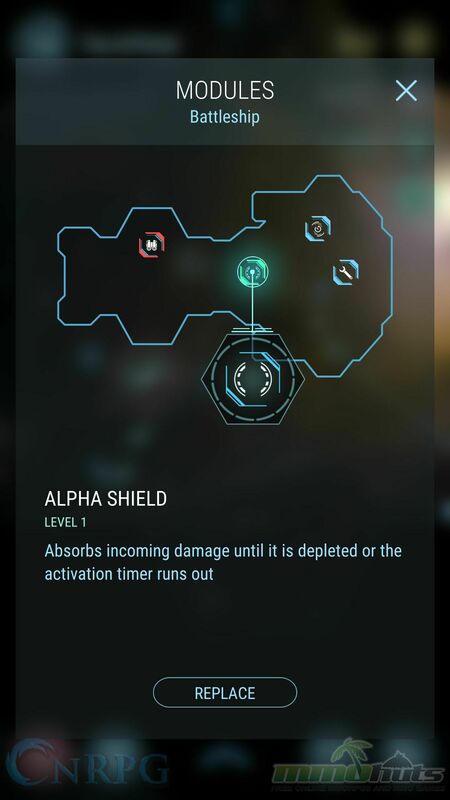 Special scanners can uncover these red star systems, which can only be accessed for a limited amount of time (approximately 15 minutes, on the high end). While these systems always have enemy ships within them, their planets contain rare artifacts and hydrogen mining is plentiful. 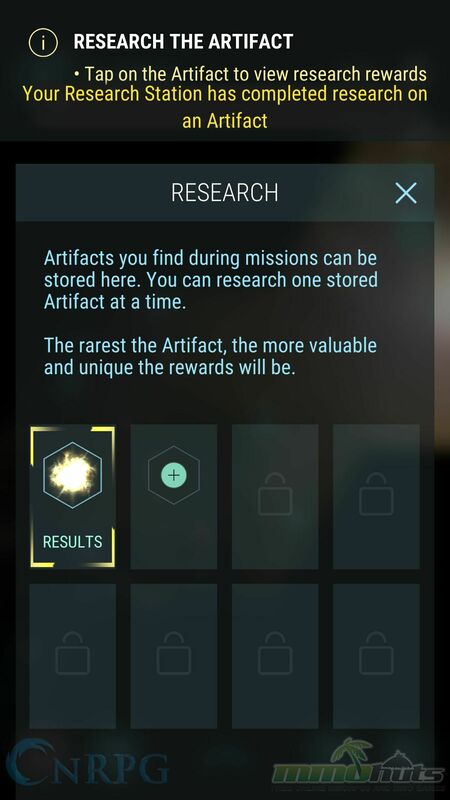 These artifacts can be brought back to your yellow star system for research, both to uncover bonus rewards and to unlock research points toward new and upgraded technology. 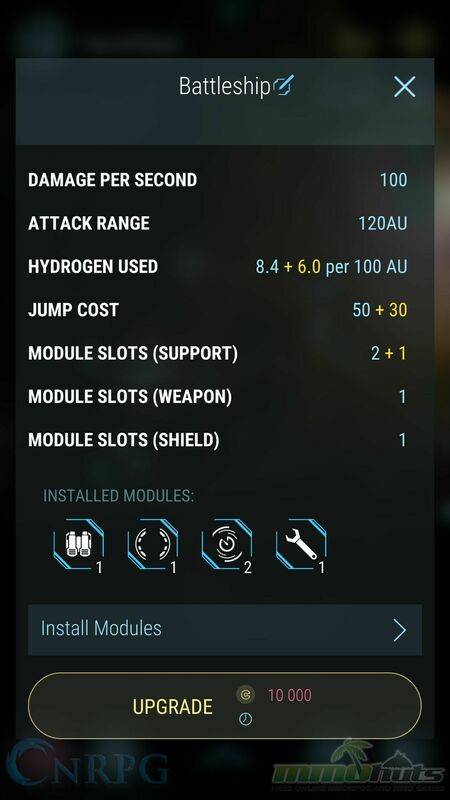 This technology allows you to further upgrade your ships, install new modules, and become a progressively more powerful and profitable galactic power. 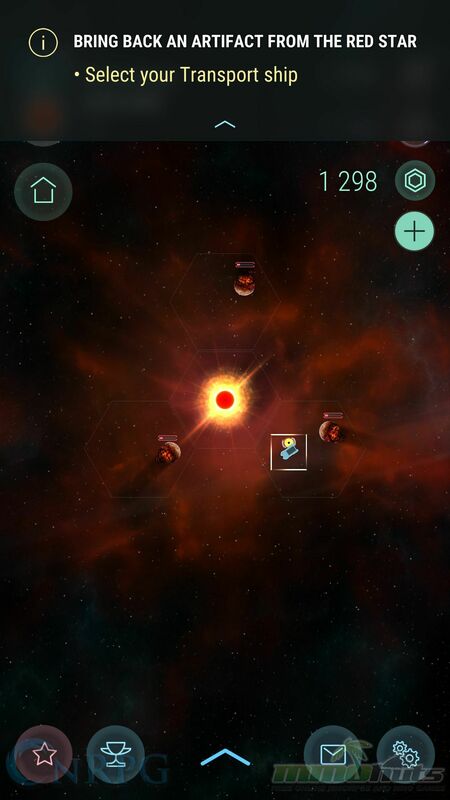 Hades’ Star is a co-operative multiplayer game. Multiplayer features play a strong role in the game, but these all currently focus on cooperative play, with no PvP initially planned or implemented. The game’s basic multiplayer feature are corporations, the equivalent of guilds. These small player groups (currently limited to 20 players each) have a private in-game chat, and are designed to make it easier for players to connect and coordinate with each other in game (as well as compete in rankings). 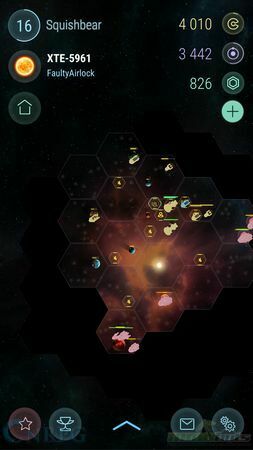 Besides finding and assisting each other in Red Star systems, players can link their yellow star systems together through diplomacy stations. 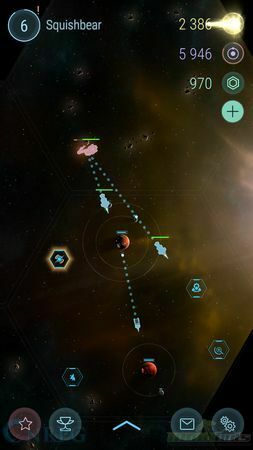 These stations allow players to teleport to their allies’ system with a limited number of ships. 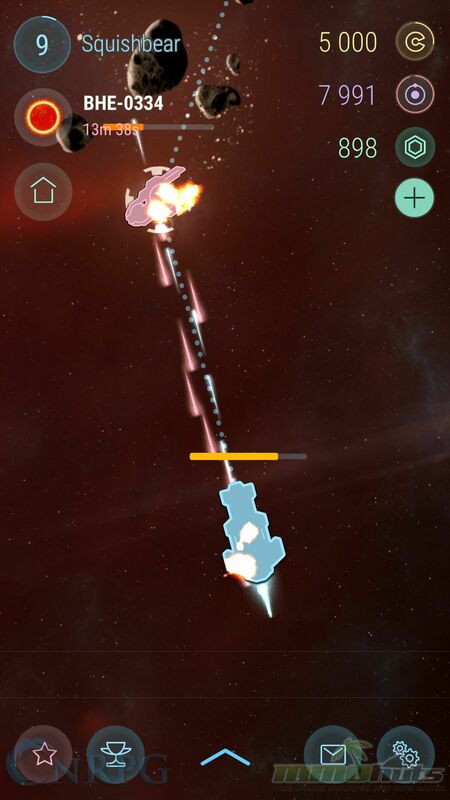 Allies can send battleships to fight together to clear a force of enemies. 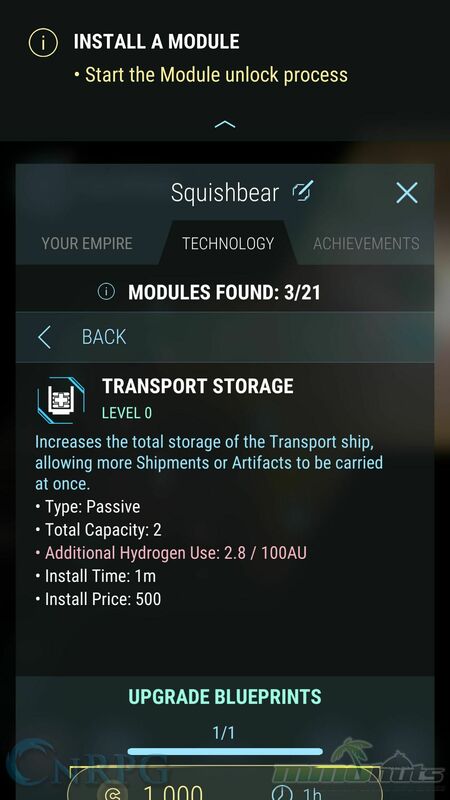 They can also send trading ships, and complete their allies’ shipments. Doing so will give the ally the full shipment value as if they had completed them on their own, but will also give the assisting ally a small commission for their assistance. 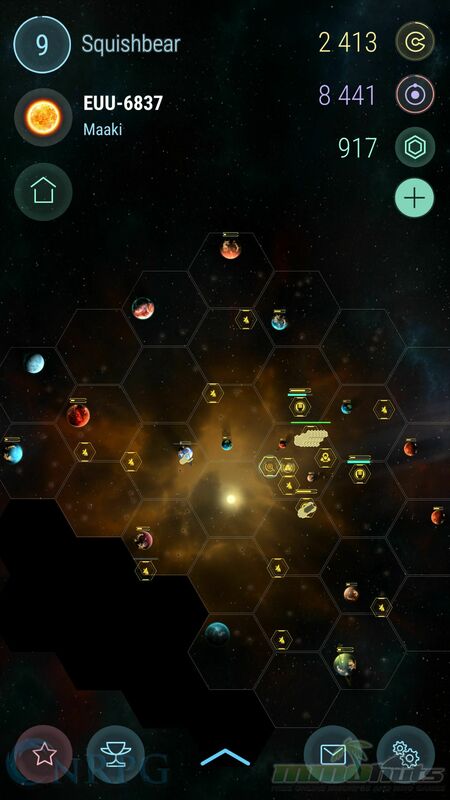 More curiously, players can also colonize planets in their allies’ systems. 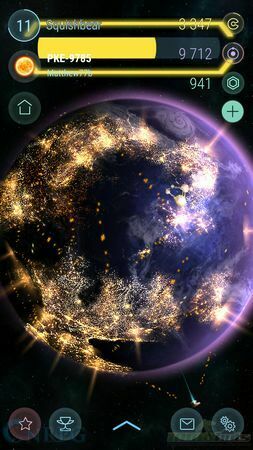 These planets do not have most additional build options available (shipyards and scanners, for instance, can’t be built), but they do allow for trade stations to be built – another feature which functions like a planet by offering trades to earn money from. This means that allies can essentially share systems and make more money by trading in each other’s systems, at least in theory. To be quite blunt though, Hades’ Star is not meant for solo players. While the lone player can certainly succeed to a certain extent, the higher-level mechanics – particularly surrounding red stars – require group play. 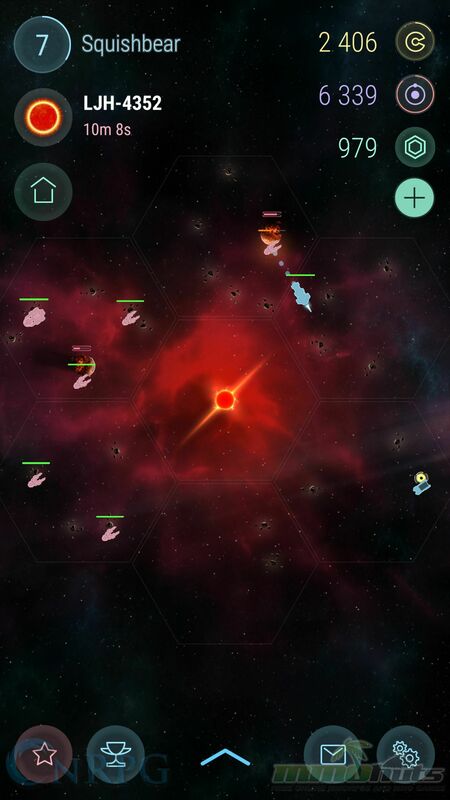 It is somewhat comparable to an MMO: early levels of red stars are solo-friendly, but mid- and high-level red star systems are designed to require players grouping up and coordinating for any success. 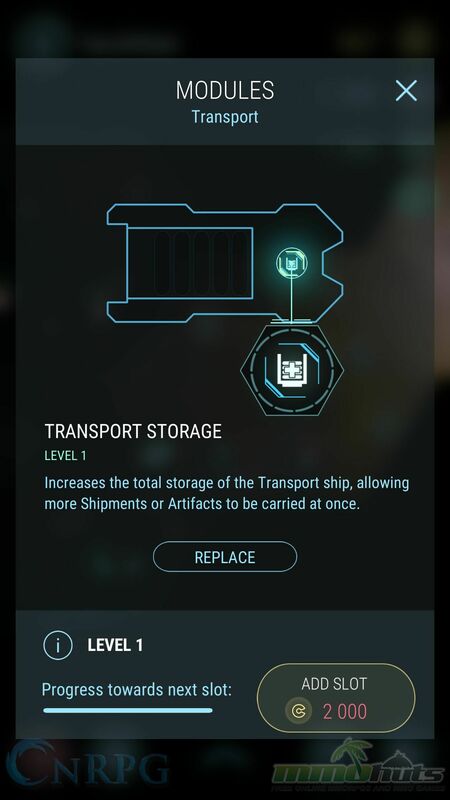 Solo players won’t be able to brute force their way with this either, as these systems place limits on how many ships can be transported into the system from a single player. That Hades’ Star stands apart from other games on mobile is undeniable, but a question remains: will it work? The real-time coordination required for the higher level content in Hades’ Star, as it currently stands, will prove a challenging barrier. That kind of communication is typically reserved for MOBA-style games, where sessions result in short team play. 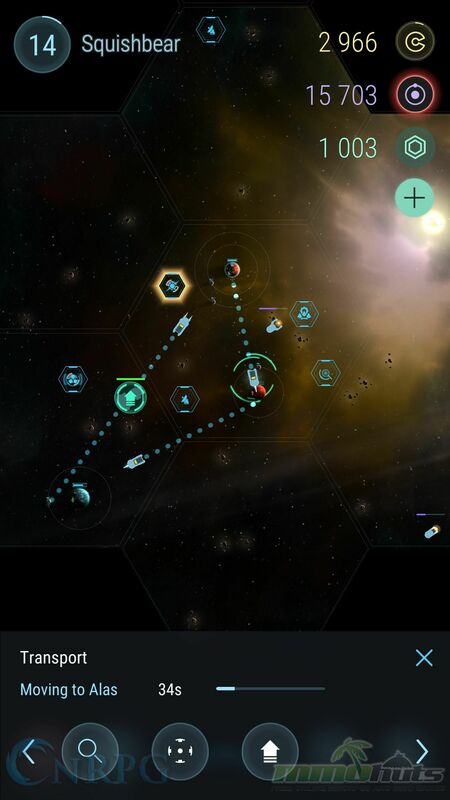 With Hades’ Star, however, MMO style planning is required – allies must have ships ready at a specific time, be prepared to jump to allies’ stars or open red star gates, and have handy plenty of resources. With stars having only a handful of minutes, it will take pre-planning to coordinate attacks of this nature. Better corporation features such as calendars and message boards may be necessary to make these features succeed without requiring a close-knit group or an outside server like Discord. This obstacle aside, Hades’ Star is a promising game. It may only serve a niche audience, or it may find itself reaching a much larger strategy audience who are eager to embrace a more 4X-like experience on mobile after years of empire-clone churning. I’ve gotten so personally intrigued, I have come to see myself more as an alpha tester than an invited press member. Let’s hope to see more exciting things in the near future for Hades’ Star, which plans to launch its beta in March.